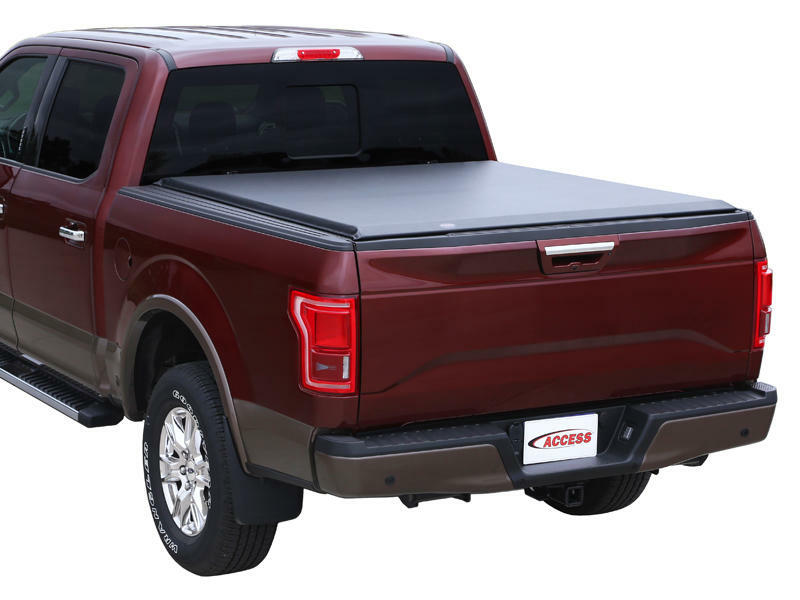 The ACCESS LIMITED® is the premium tonneau cover for truck owners that insist on the very best in style and quality. 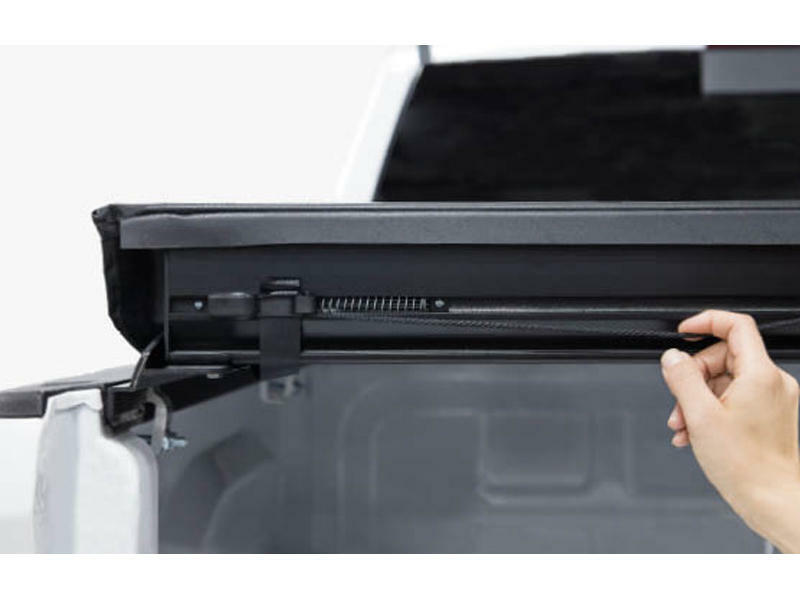 Cover rolls open in seconds and stores neatly behind the cab, allowing full use of the truck's bed with no need to remove. Cargo is safe and secure with the patented Auto-Latch II™, a dual-locking system that locks and releases with one smooth action. The cover is fully sealed on all four sides, forming a tight barrier between the truck bed and cover. 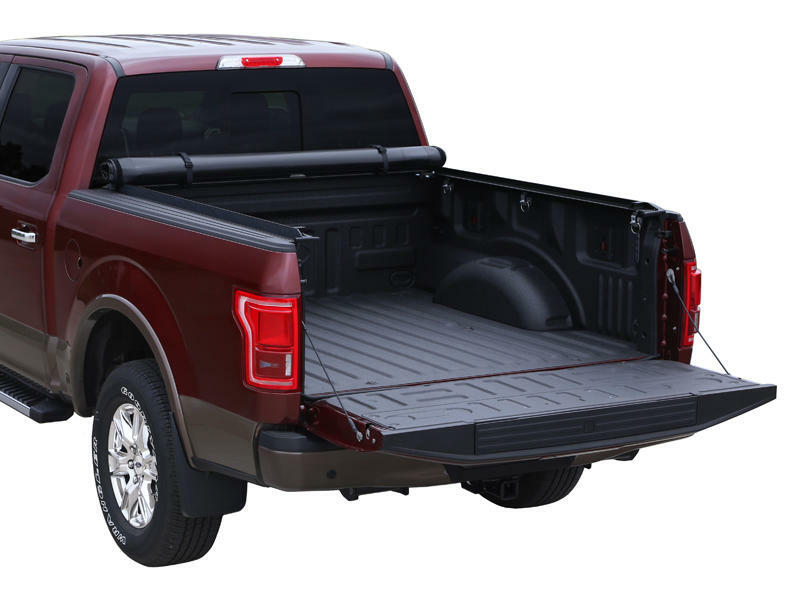 The increased capacity design sits 1-1/2" above the truck bed, offering all-season protection for your gear. 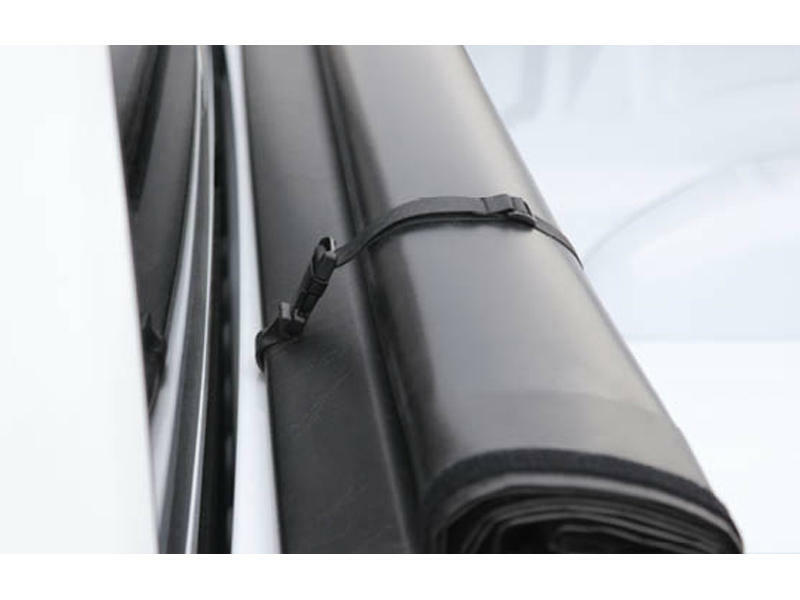 Fit for your truck, made for your lifestyle, the Access Limited Roll-Up Cover is durable, stylish, and affordable. This cover will be with you for the life of your truck and will hold up to anything life may throw your way. 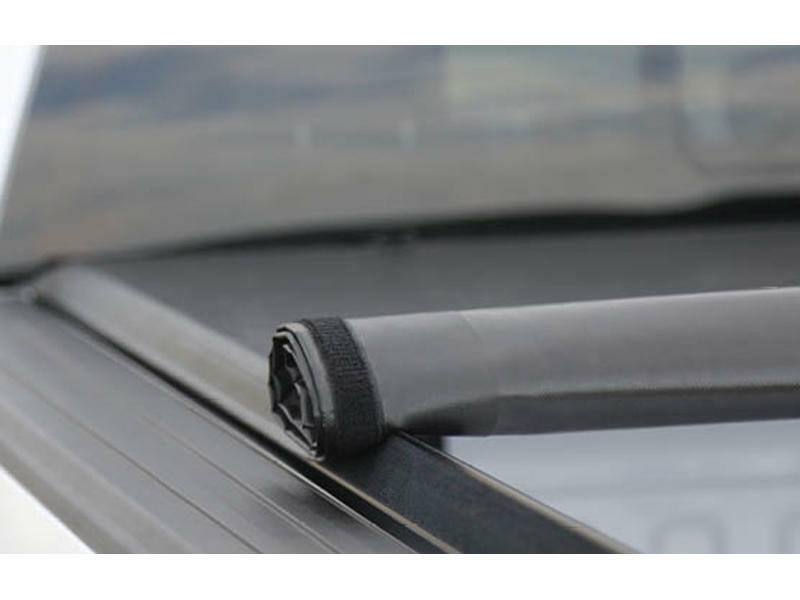 Limited Roll-Up Covers include the Access EZ-Triever® II Cargo Reaching Tool, AA Battery L.E.D. Light, 2 oz. 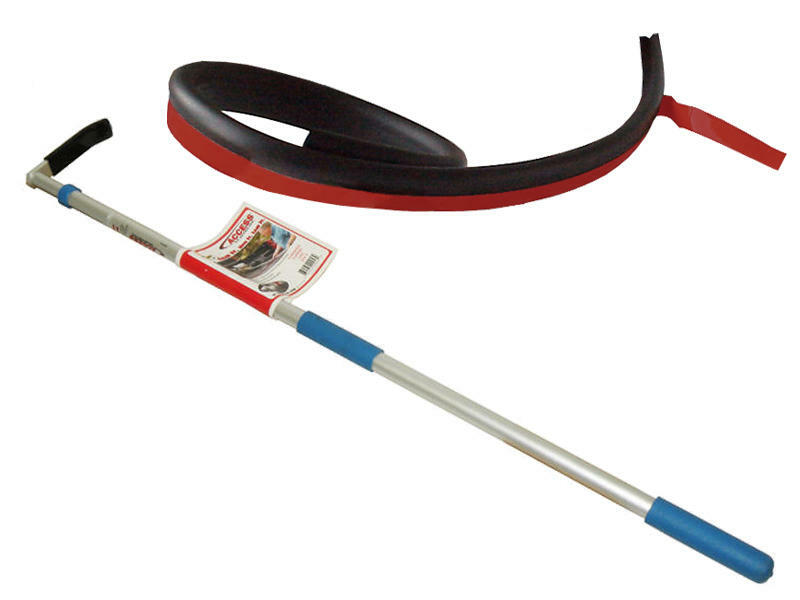 Cover Care® Cleaner, Tie Down Rings and Trailseal® Tailgate Gasket - a total value of $105!